This is the Rose Golden Palette from Zoeva. 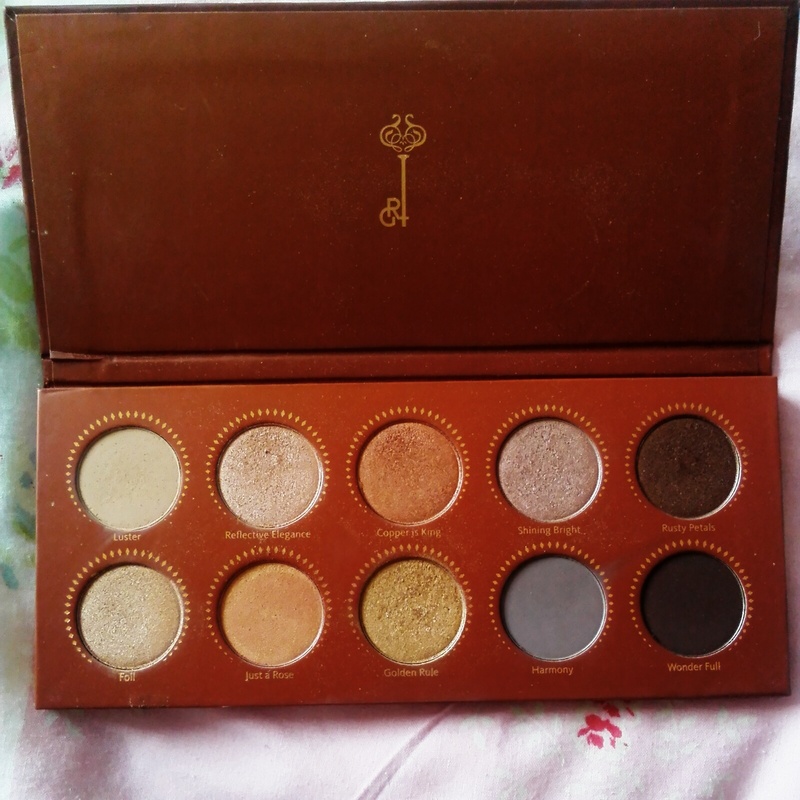 I chose this as it has some beautiful colours, and it has fast become my everyday palette. How beautiful is this? I love the packaging design, and I like how big the pans are in this! I also really love how the names are under the shadows and on a plastic cover like my Sleek palettes. 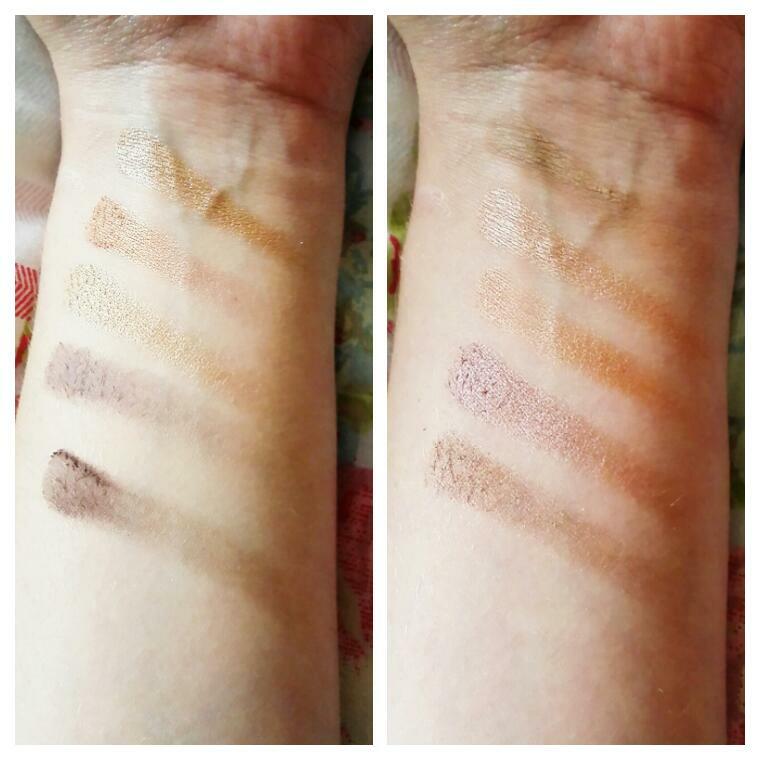 I’ve not take very good photo’s of the swatches as the light wasn’t hitting them right, they are a lot more pigmented then this. The shadows are really easy to pick up and go across the eyelid beautifully. The shade range is really versatile too so you can create a number of different looks. My only problem with this is there doesn’t seem to be a light enough highlight shade. The shade “Luster” looks very light in the photograph, but transfers darker on the lids. 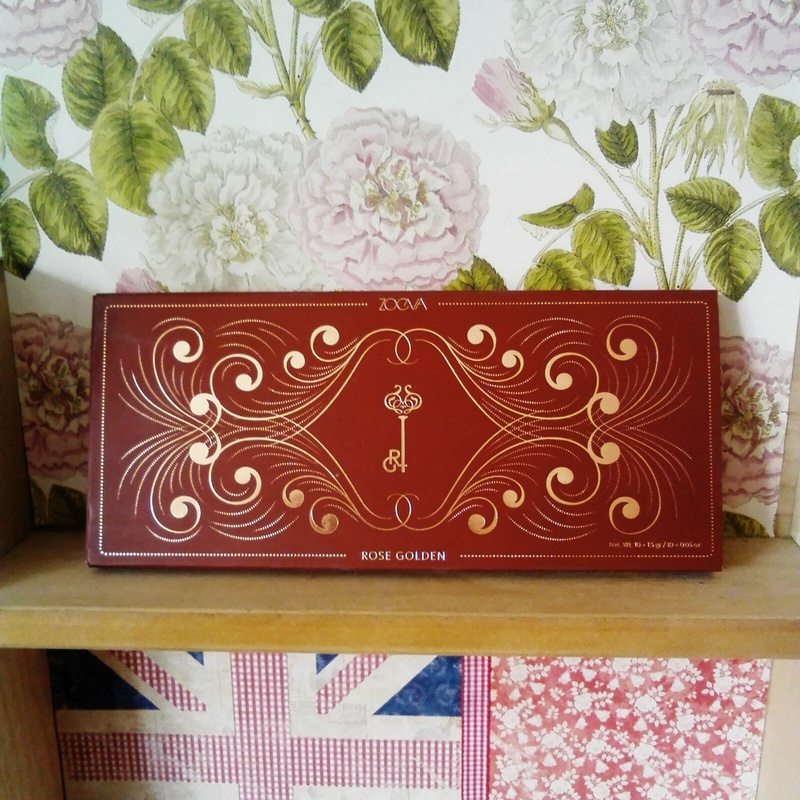 Other than that I’d really recommend this palette, its such good quality at a really good price. I’m looking forward to purchasing the smokey palette next! Do you own any Zoeva palettes? What do you think? Let me know in the comments! Zoeva products look beautiful! I don’t think we get them in Canada… or at least I can find them!